Memorial Day weekend tends to showcase great racing, as we kick off summer and long course season across the country. Here are our picks for AgonSwim's weekly wonders for May 22-25, 2015. Devin Alejado, 12, Hawaii Swimming Club: 50m free (27.70) – At the 41st Annual Coach Soichi Sakamoto Invitational Swim Meet, Alejado won the boys 11-12 50/100/200 free, 50/100 back, 50 breast, 50/100 fly, and 200 IM; he set meet records in the 50 free and 100 back. 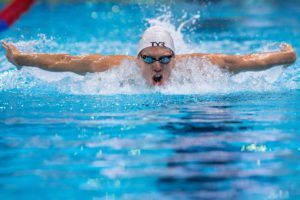 His 50 free was his first sub-28 and was fully 4 seconds faster than a year ago. 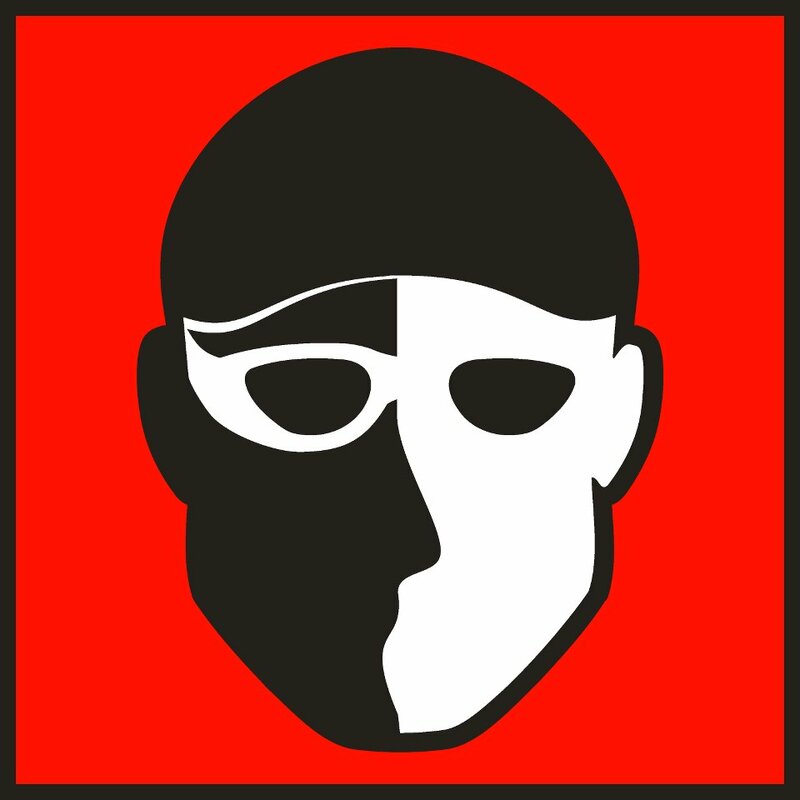 Emir Muratovic, 18, Club Seminole: 100m free (51.18) – Muratovic won the open 50 and 100 freestyles at the T2 Norris Foundation Meet in Naples, Florida, establishing new meet records in both events. Between prelims and finals the future Florida State Seminole swam four personal bests, breaking the 24-second barrier in the 50 for the first time (twice-23.88 in prelims, 23.80 in finals) and the 52-second barrier in the 100 for the first time (again, twice-51.86 in prelims, 51.18 in finals). Trenton Julian, 16, Rose Bowl Aquatics: 200m free (1:55.19) – Swimming at the Speedo Grand Challenge hosted by Irvine Novaquatics, Julian dropped another 1.4 seconds from his month-old personal best, which was a 5.5-second drop from his season-ending PB from 2014. Julian’s 200 free is now 10.4 seconds faster than it was last spring. Furthermore, he came away from the meet with new times in the 100 free, 200 fly, and 200/400 IM. Bianca Yonguyth, 12, Santa Clara Swim Club: 800m free 9:22.81) – Yonguyth whacked 21.4 seconds off her seed time and won the girls 11-12 800 free by 1 minute and 20 seconds at the Youth Cup Challenge hosted by Monterey Bay Swim Club. Two weeks prior she had established new times in the 200 free, 200 back, 200 fly, and 200/400 IM. Mara Newman, 14, Lake Oswego Swim Club: 100m back (1:04.59) – Newman finished fifth in the women’s 100 back at the 52nd Mel Zajac Jr International at the University of British Columbia. Her 1:04.59 was her fourth-best time ever (1:04.57-1:04.58-1:04.58-1:04.59) and the fastest she’s been in mid-season. 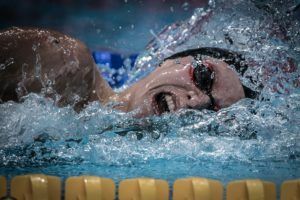 Newman left British Columbia with new times in the 100 free and 50/100 fly. Morgan Liberto, 14, Columbia Aquatics Association: 200m back (2:19.03) – At the Virginia State LC Championships sponsored by Potomac Marlins Swim Team, Liberto achieved her first national time standard in the 200 back, improving a whopping 5.4 seconds from her seed time. She also dropped 2.4 seconds in her 100 back and won both events for 13-14 girls. Liberto finished the weekend with new PBs in the 100 fly and 200/400 IM in addition to the backstrokes. Matthew Limbacher, 14, T2 Aquatics: 100m breast (1:06.56) – Limbacher won the boys 13-14 100 breast at the T2 Norris Foundation Meet by 9.2 seconds, lowering his own meet record by 9/10. He broke Caeleb Dressel’s LSC record with that swim, and is now tied for 19th on the all-time list for 13-14 boys. Limbacher also went best times in the 200 breast, 100 fly, and 200 IM. Mitch Hovis, 15, King Aquatic Club: 100m breast (1:05.36) – Hovis earned the bronze medal in the open 100 breast at Mel Zajac Jr International, going a personal best by 4/10. A year ago he was a 1:08.7-100 breaststroker. Hovis had a big weekend in Vancouver, getting new PBs in the 50/100/200 breast, 100/200 fly, and 200 IM. 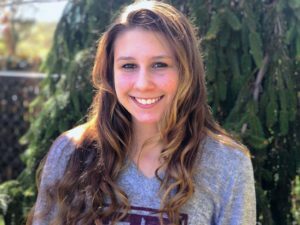 Holly Jansen, 15, Potomac Marlins: 200m breast (2:37.96) – Jansen was only .20 off her lifetime best, but 4 full seconds faster than a year ago, when she won the girls 200 breast at Virginia State LC Championships. She also won the 100 breast, and took home new times in the 50/100/400 free as well as the 100 fly. 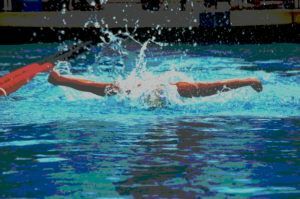 Sebastian Aguirre, 13, Lakewood Ranch YMCA Waverunners: 100m fly (1:02.33) – Aguirre finished third in the boys open 100m fly at the St. Petersburg Aquatics Saturday/Sunday Morning at the Races. Although just a tick off his best time from the previous weekend, Aguirre was nearly 5 seconds faster than at the same time last year. He did, however, lower his previous PBs in the 50 back, 50 breast, and 50 fly. Tavis Siebert, 12, Phoenix Aquatic Club: 200m fly (2:23.84) – Swimming at the AGUA Age Group Shootout, Siebert dropped 14.5 seconds in the 200 fly and finished fifth in the boys’ open division. In age-group racing, he won the boys 11-12 100 back, 50 fly, and 200 IM. Siebert picked up new times in all six events he raced: 200 free, 100 back, 100 breast, 50/200 fly, and 200 IM. Allison Bernier, 12, Charger Aquatics: 400m IM (5:21.95) – Bernier improved her seed time by 14 seconds winning the girls 11-12 400 IM at the Speedo Arizona Invitational hosted by Mesa Aquatics Club. She was 25 seconds faster than she had been at the same meet last year. Bernier also won the 200/400/800 free, 200 fly, and 200 IM, earning new PBs in the 200/800 free and 200 fly.